Yoga is about more than just designer workout gear and tree pose. It is a life-changing practice that can help you focus on the good in life and control bad habits. Yoga has been proven to positively impact mood, contribute towards emotional sobriety, help people stop smoking, and many other bad habits. Let’s look more into the transformative powers of yoga. One way that yoga can help control bad habits is by making you more aware of yourself and your body. When we turn to bad habits, whether it’s picking up a cigarette, turning to a drink, or eating a hamburger for dinner instead of something more nourishing, our bodies are often hardwired for those responses and those cravings seem innate. 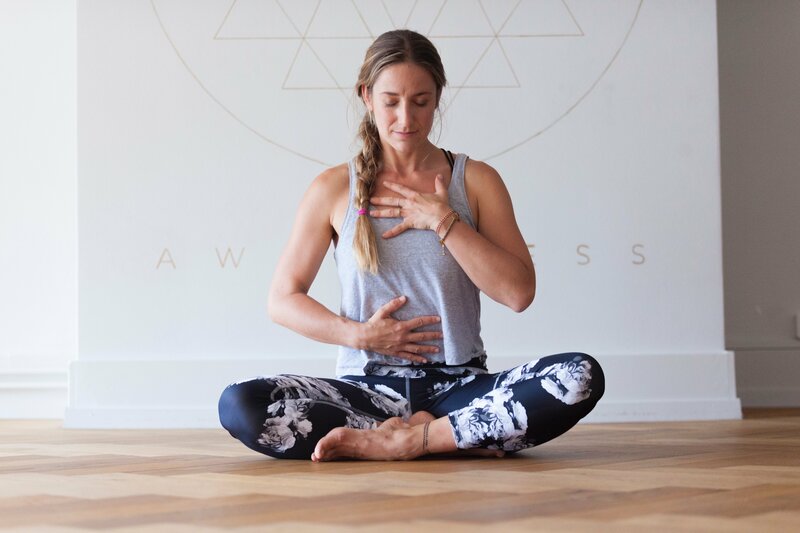 But yoga teaches practitioners that we can actually train our bodies to crave certain things and from there, we can work on kicking those bad habits.Yoga helps align your body, mind, and emotions to create a more fulfilled self. We live in a culture that’s obsessed with instant gratification, which can lead to someone turning to a bad habit to give them immediate satisfaction. But yoga teaches us about sustained happiness. Instead of turning to material goods or instant gratification, the practice is centered around what you need to do to be truly happy, not just satisfied. The famous quote “show me who your friends are and I will show you who you are” holds true for yogis everywhere. 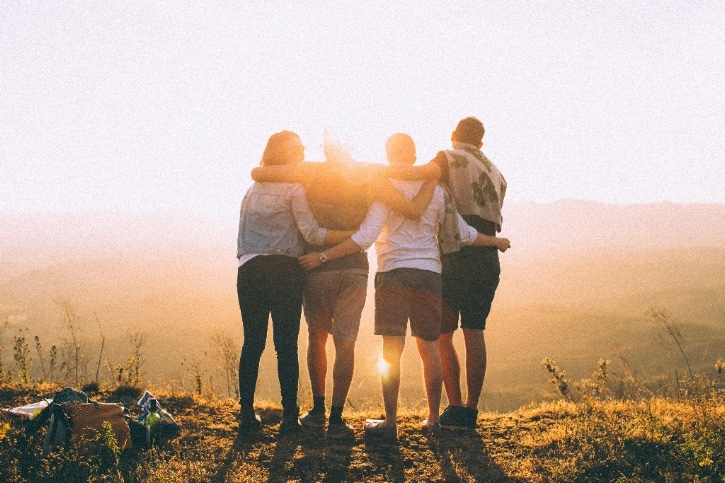 Simply walk into a yoga studio and you will notice that everyone is supportive of their friends’ practice, focused on wellbeing, and are passionate about health and wellness. What better environment for someone trying to kick a bad habit? 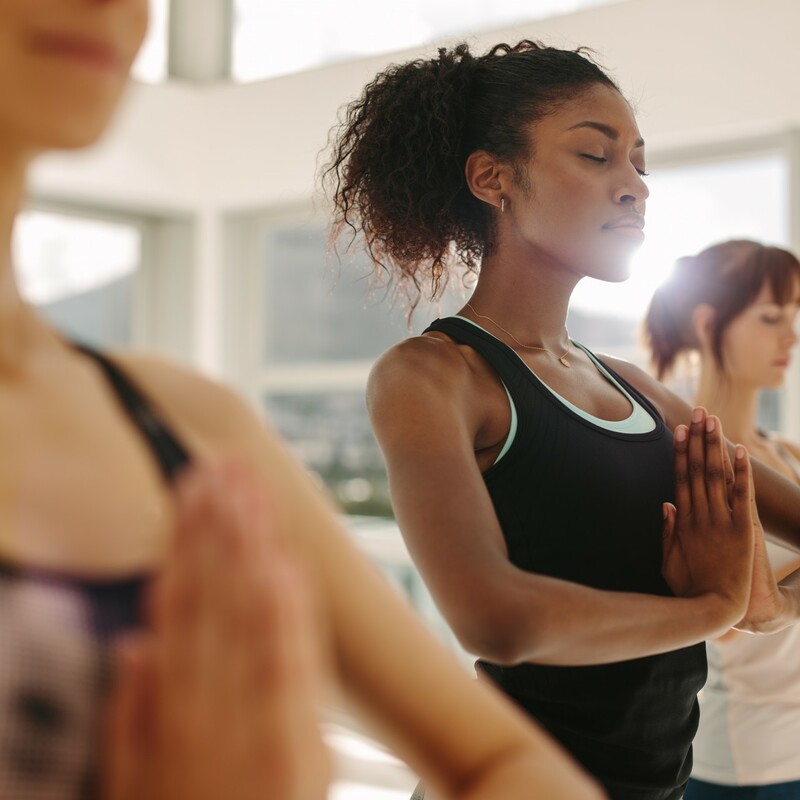 Toxic environments and bad influences make it hard to quit a bad habit, but yoga provides an opportunity to surround yourself with people who are focused on physical and emotional growth. Like any endeavor, yoga requires dedication, patience, and practice. When you find a hobby that takes up your mind and body as completely as yoga, it makes it easier to forget about your bad habits. Having to show up to class a few times a week and work on your poses provides consistency, accountability, and responsibility. 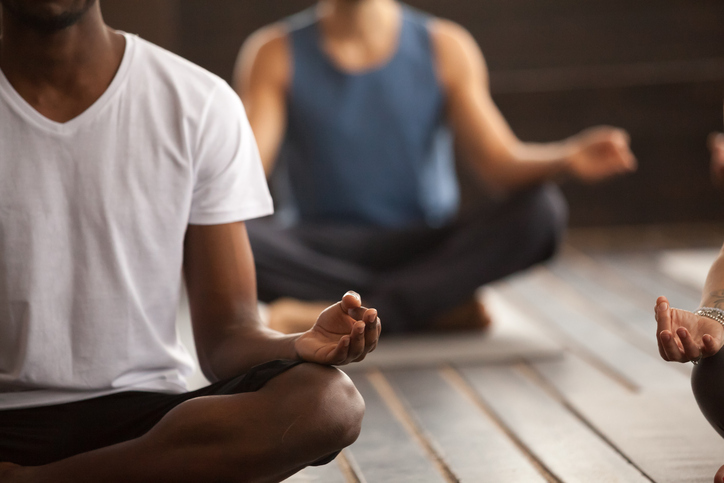 Yoga is a beautiful practice that has helped many people stay sober or quit a bad habit, and it can do the same for you. Rachel O’Connor is a freelance content writer located in San Diego, California. Over the course of her career, she has written a variety of health, parenting, and fitness articles. In her free time she enjoys running along the beach with her two puppies and practicing yoga. Find her on Twitter.